Play Hazelight's thrilling co-op adventure with a friend, even if that friend doesn't own the game. Plus, a Q&A with writer / director Josef Fares. 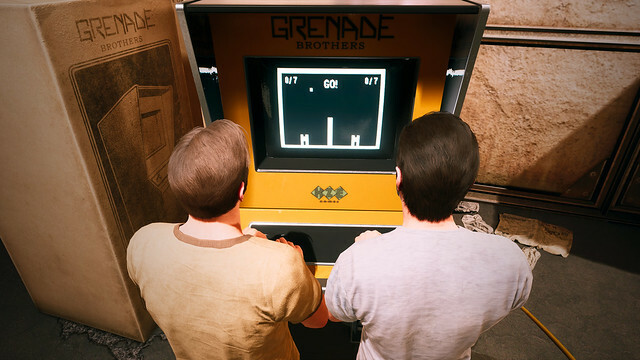 Since we announced A Way Out at EA Play earlier this year, we’ve been thrilled and humbled by the community response to the idea of this unique new experience. Hazelight’s sophomore title made waves at The Game Awards earlier tonight, when it was revealed that players can play through the entire game with a friend online — even if that friend doesn’t own a copy of the game. 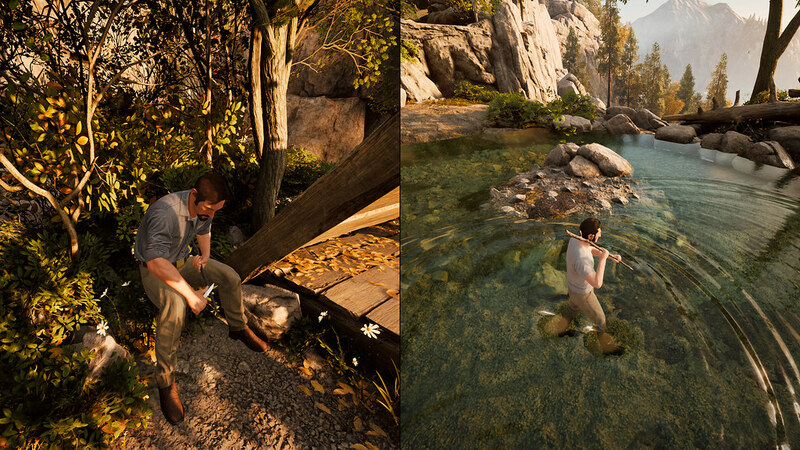 We took this opportunity to sit down with Josef Fares, the writer and director of A Way Out, to learn more about what players can expect when the game launches on March 23, 2018. Q: Tell us about yourself and how a movie producer decides to create his own Videogame Studio (Hazelight)? 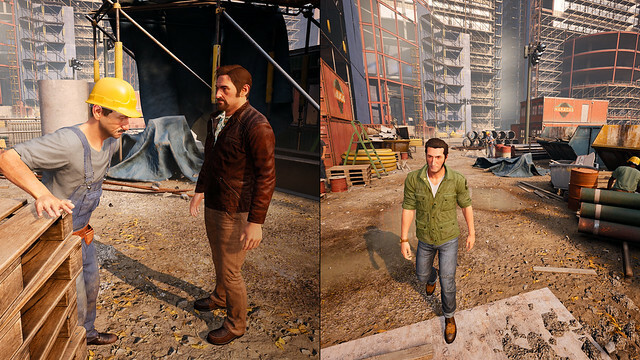 Josef Fares: Well, I arrived in Sweden when I was a young boy, and I spent my teen years playing video games and filming a large amount of short films on a borrowed camcorder. I even was the youngest student in a prestigious Swedish film school! I’ve always been passionate about creation and telling stories to people. While working as a movie director, I have done that how I wanted. One day a friend who was in charge of a game development education asked me if I was interested in making a game in six weeks with a couple of students. I got super excited and came up with the idea for Brothers – A Tale of Two Sons the same day. After the release of Brothers, me and the team were overwhelmed by the positive reception from industry critics and were all very excited and very proud to see the enthusiasm of the players as well. I knew I wanted to keep making games, so I started Hazelight and brought with me the core team behind Brothers. We started at around 12 people, and now we are 40! Q: We discovered A Way Out at EA PLAY this year, what is so special about it? 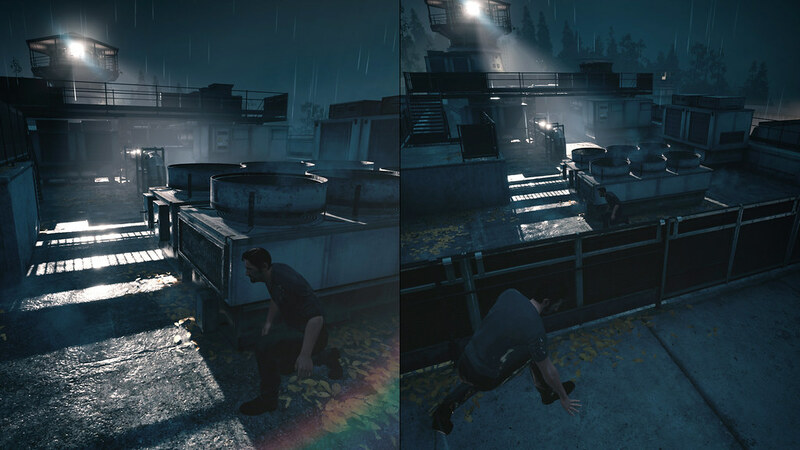 JF: A Way Out is very special indeed. I wanted to create a game with not only a great emotional cinematic narrative, but also never-seen before ways to play co-op. It all begins in prison with two separate inmates, Leo and Vincent, who don’t know each other. They have different personalities, Vincent is calm and sort of the wise one, whereas Leo is rash and likes to make a scene. While their stories progress, you and your friend will have to build a relationship based on trust as they break out of prison and into the world. Concerning co-op, I think we undervalue the power of experiencing interactive stories together, like watching a movie as a family, for instance. It was always important for me to enable two friends to form a bond with their characters and through that relationship also form a new bond with each other. Q: Why did you chose to create a co-op only game? JF: A friend and I were looking for a co-op game that wasn’t just a drop-in/drop-out experience. We wanted a game with a strong story where the characters have unique personalities and goals. After searching and searching, we couldn’t find a game where players can seamlessly experience full screen to cinematic split-screen. So we decided to make one! Q: I heard you could invite a friend to play the whole game with you. This is quite unique! JF: Yes! We are super excited to allow friends to enjoy the game together, and only one of them has to buy the game. Basically, if you buy the game, your friend downloads the friends pass free trial, and then you invite him to play the full game with you for free. And yes, I mean for free for real. JF: You have to play this game! It is out on March 23rd, 2018.
any news on loot boxes? Plz tell me there is non! The guy that came on stage to talk about his game during The Game Awards 2017 was a little hard to follow but I think pretty much said it will not have any EA loot box crap. I am super jazzed about this game. Really looking forward to it. I am glad only one person needs the game. Thank you for that! Yes, that’s such a cool feature that a lot of people in the comment section are choosing to ignore. So, what kind of bugs or server issues can we expect at launch and how are you going to get more money out of us after initial purchase of game? If this game is half as good as Josef says it is (or half as good as Brothers was) we’re in for quite a treat! He says they’re similar experiences, not that they’re the same, “smh.” There’s also plenty of couch co-op games on the market, but you’re evidently not looking for them. You can play offline local co-op as well. It’s both Online and Couch co-op, why would they make it only online when there is splitscreen involved? How much are the Microtransactions for extra spoons for digging? And what other Microtransactions can we expect? Will my fiance` and I be able to play co-op on the couch or only online? Already had plans to pick this game up but now it’s a must! Interesting concept… too bad greedy EA is involved. They must be planning on screwing us somehow.